Search classes in your city! Get $40 off your first monthly payment when you join classpass! 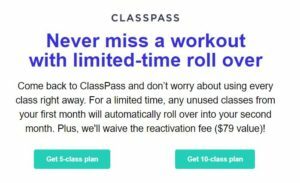 Classpass is a subscription based service that partners with various fitness studios to offer classes for a monthly fee. Similar to Groupon, Classpass sells a variety of packages that allow you to pick and choose which fitness studio and/or class you’d like to attend. Any participating studio and class is up for grabs (so long as it hasn’t been fully booked). 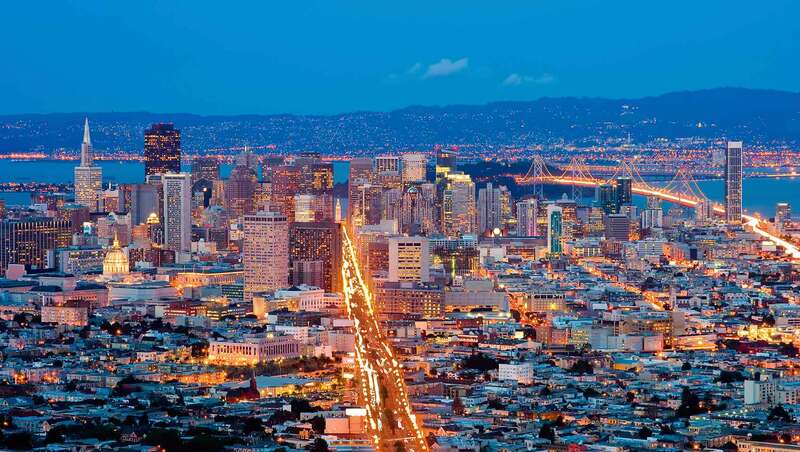 Classpass is an awesome way to get familiar with the fitness studios around your city, and also try out new activities that you may have been interested in. From Broadway Dance classes, to Boxing and Cycling, Classpass has a huge catalog of classes to pick from. 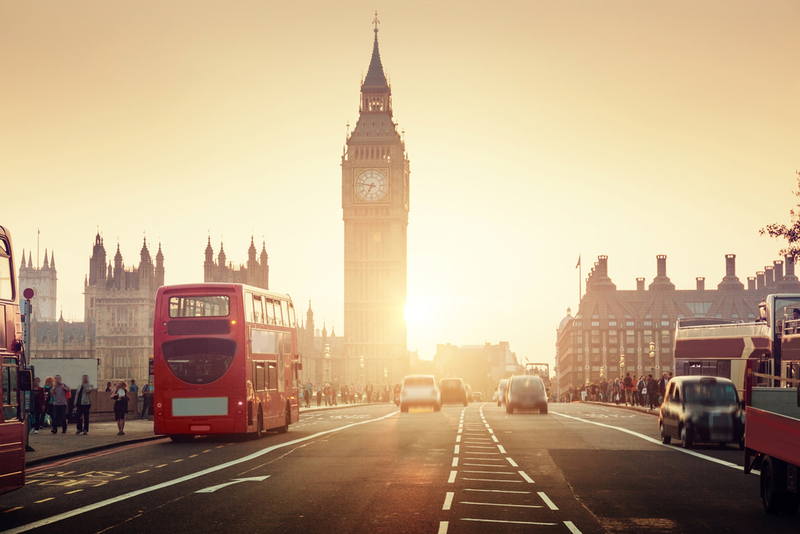 Classpass originated in New York City and is now available in over 30 cities across the United States as well as London, Sydney, and Melbourne. Here are most of the Classpass promotions we were able to find online, both active and expired codes. We’ve included some codes that never worked (as reported by other sites), for new users, free trials and existing members so you have all the information in front of you. 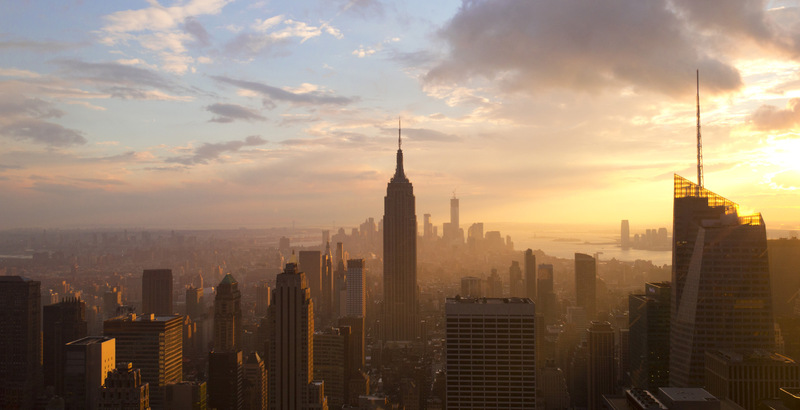 Here are 20+ Classpass promo codes for every city that work and don’t work. 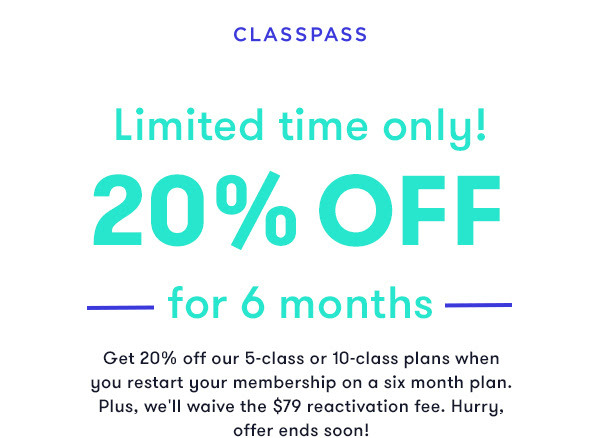 Classpass will run a promotions to entice former users to come back. We’ve received these emails to reactivate our accounts when we’ve canceled and/or put our memberships on hold. 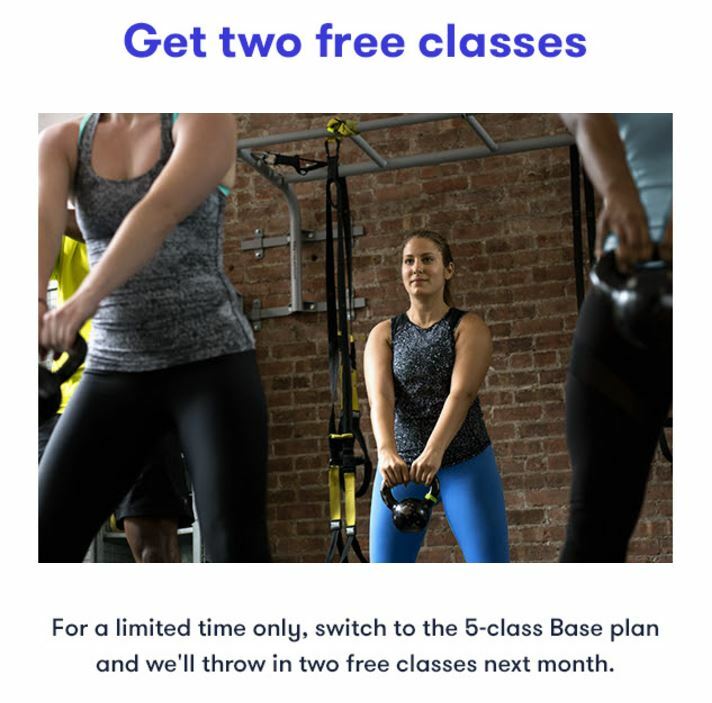 When I placed my membership on hold when I was on vacation, they sent me an email enticing me by offering to “throw in two free classes” if I was to upgrade to the 5-class base plan. 20% Off If You Come Back: Another email I received was after I canceled my membership, they offered a much bigger discount with a “Get 20% off our 5-class or 10-class plans when you restart your membership on a six month plan” plus, they waived the $79 reactivation fee! Not bad. So if you have the patience, it might be worthwhile to either pause of cancel your Classpass membership in order to get some perks. Here’s a deal for 20% for current members. Promo: $40 credit when your friend joins; Each friend will receive $40 off their first month too.